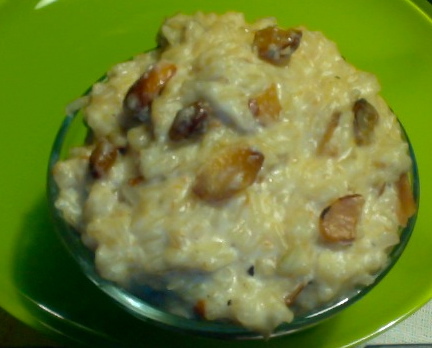 Chakkerapongali is sweet South Indian dish. It is a traditional preparation on Sankranthi festival day. dry roast moong dal and brown rice separately until they give nice aroma and slightly changing color. Wash them and soak the brown rice for 30 minutes at least. Then take rice and moong dal into your rice cooker along with water and cook it until it is soft. Chop coconut finely and fry in ghee. 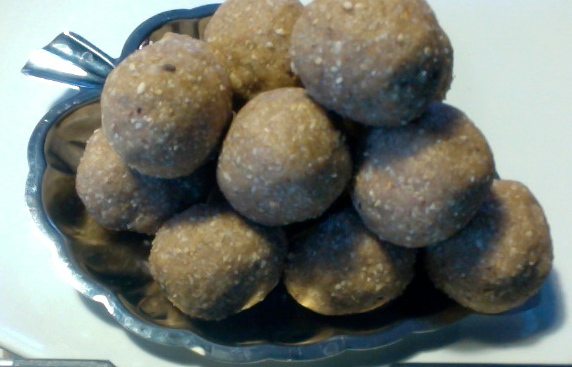 Fry cashews and raisins also in ghee until golden color. 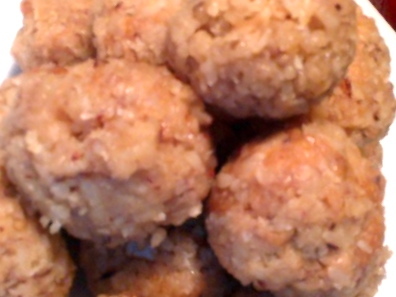 After rice and moong dal has been cooked add jaggery or brown sugar and cardamom powder in the hot rice. It melts quickly when the rice and dal are hot. Add fried cashews,raisins and coconut also and give a good mix. Add the remaining ghee also and give a good mix again. 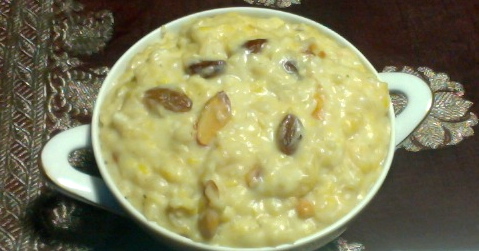 Sweet Pongali or Chakkera Pongali is ready. 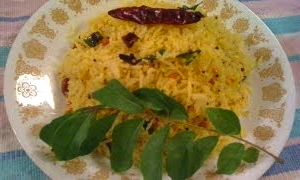 Serve this as a special side dish for Sankranthi.